The creator of a will or trust has the right to dispose of his or her assets in any manner that is legal. However, disputes among family members regarding the validity or interpretation of wills or the administration of estates are commonplace and often complex and complicated. The Boone NC attorneys at Clement Law Office in Boone, North Carolina, have successfully conducted will and trust litigation in the Western North Carolina High Country and throughout northwest North Carolina for more than 40 years. We represent individuals in beneficiary disputes, contested inheritance rights, breaches of fiduciary duty, will and trust disputes and contested conservatorships. 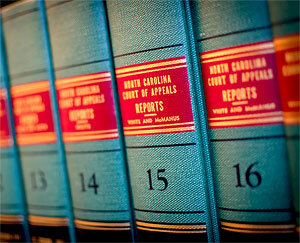 Our Boone NC lawyers have earned a highly respected reputation for their knowledge, preparation and straightforward approach. Whether you believe there is reason to contest a will or estate matter or you are an executor who is accused of breaching your fiduciary duty, we can develop the right strategy to secure your best interests. 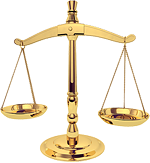 We bring common sense and integrity to an area of law that can be emotionally charged. While some law firms may prolong will contests and pursue litigation endlessly (running up legal fees in the process), we aim for effective and efficient resolutions while keeping our clients’ best interests as the top priority. 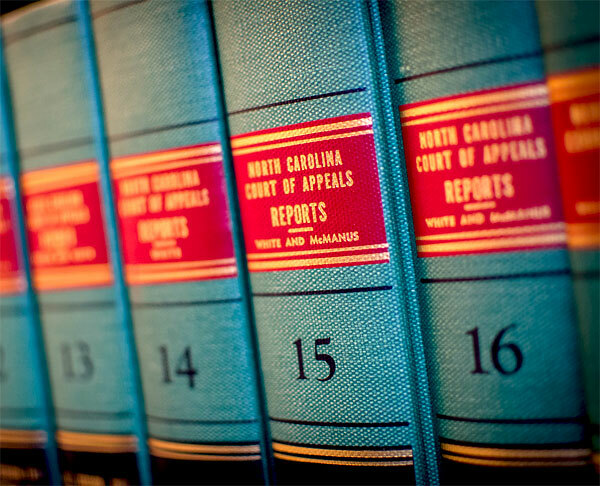 We are committed to representing estate beneficiaries and administrators by applying our knowledge of North Carolina estate law to protect our clients’ rights and claims.